The Los Angeles Athletic Club announced the John R. Wooden Award Men’s Midseason Top 25 on ESPNU Tuesday. The list comprises the 25 student-athletes, who are front-runners for the award based on their performances during the first half of the 2018-19 season. 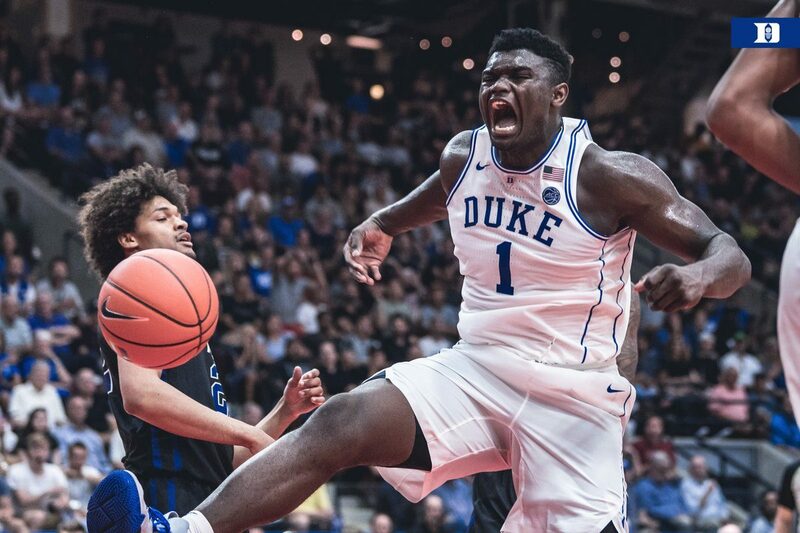 The list is headlined by Duke forwards R.J. Barrett and Zion Williamson. Other notable players include St. John’s Shamorie Ponds, Tennessee’s Grant Williams and Admiral Schofield, and Murray State’s Ja Morant.